Overcome your fear of the dark on a magical journey of discovery and adventure. 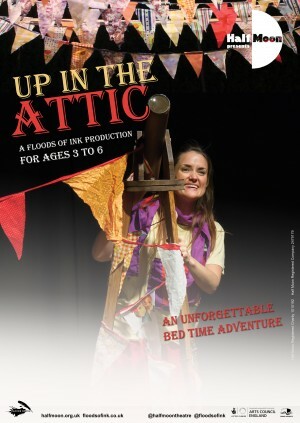 Join three children on an unforgettable bedtime adventure: a journey through the attic at the top of an old house. 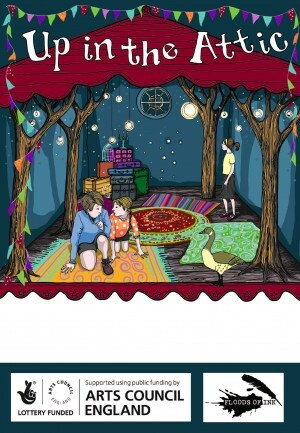 As they discover the delights and secrets hidden inside, they’re taken on a roller-coaster ride of story, song and surprise. 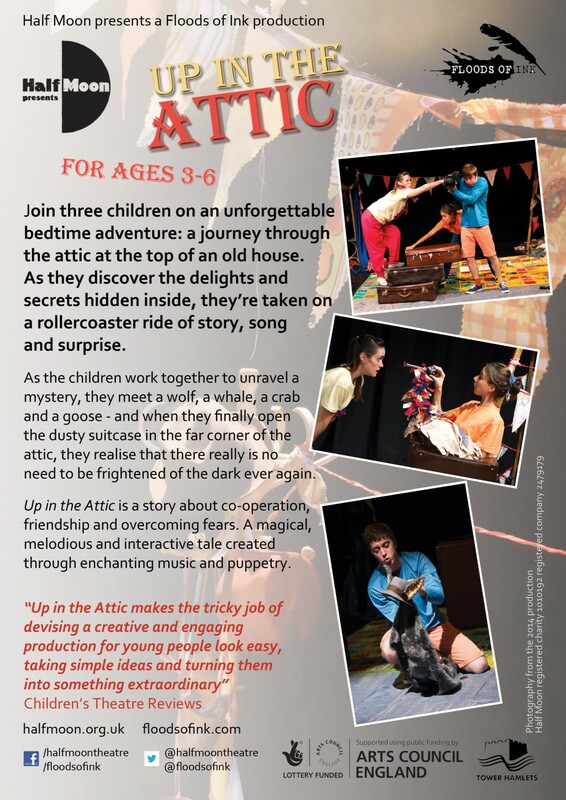 As the children work together to unravel a mystery, they meet a wolf, a crab, a whale and a goose – and when they finally open the dusty suitcase in the far corner of the attic, they realise that there really is no need to be frightened of the dark ever again. 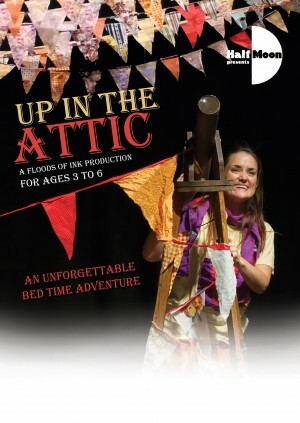 Up in the Attic was a story about co-operation, friendship and over-coming fears. 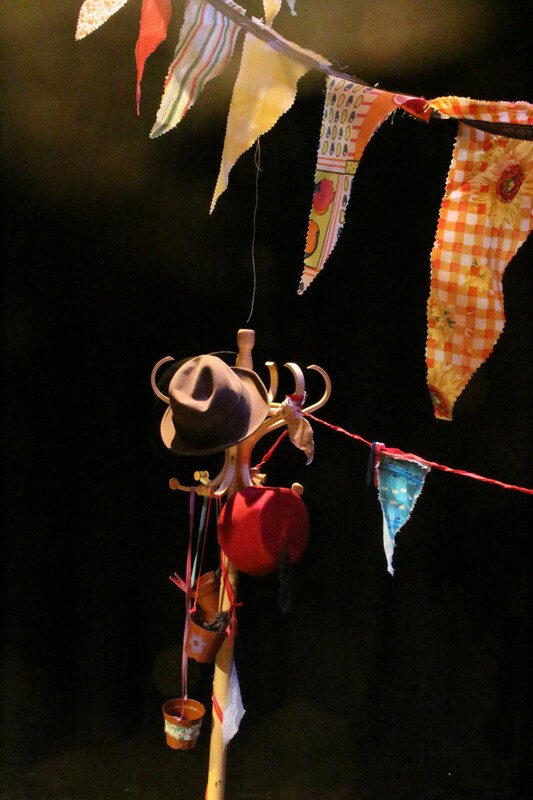 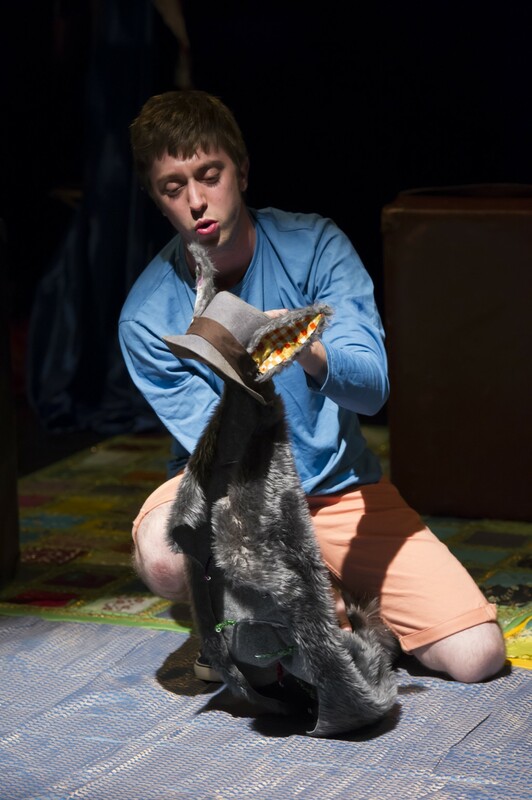 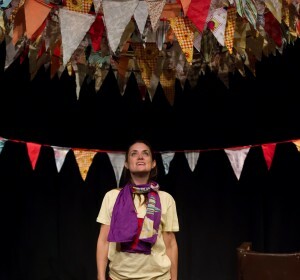 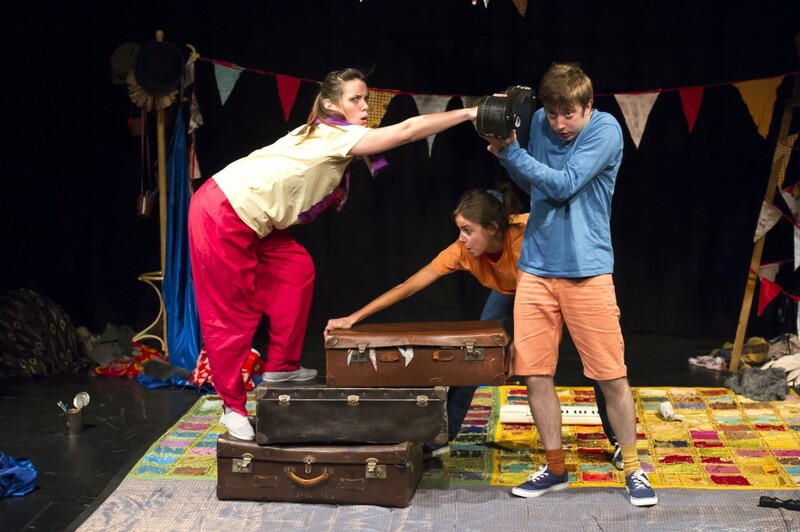 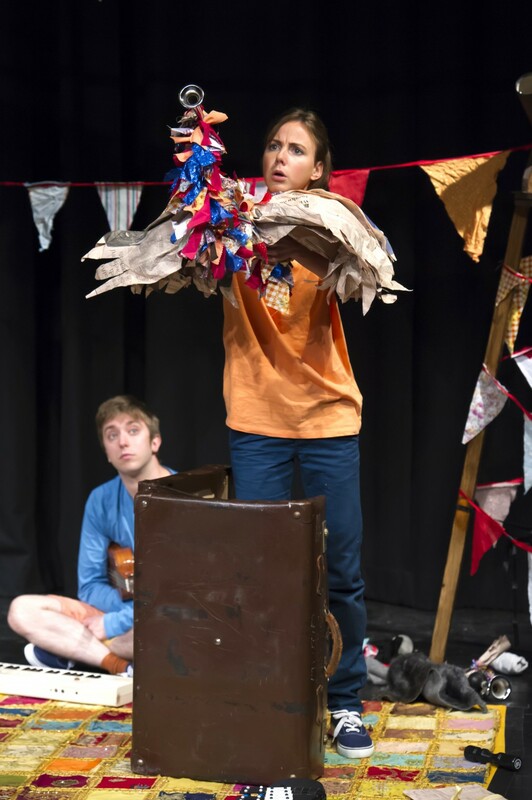 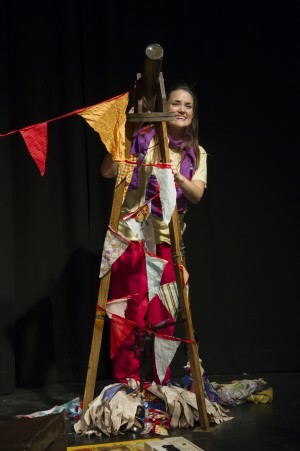 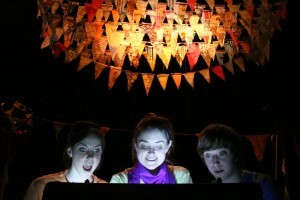 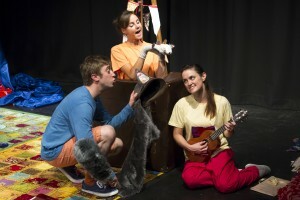 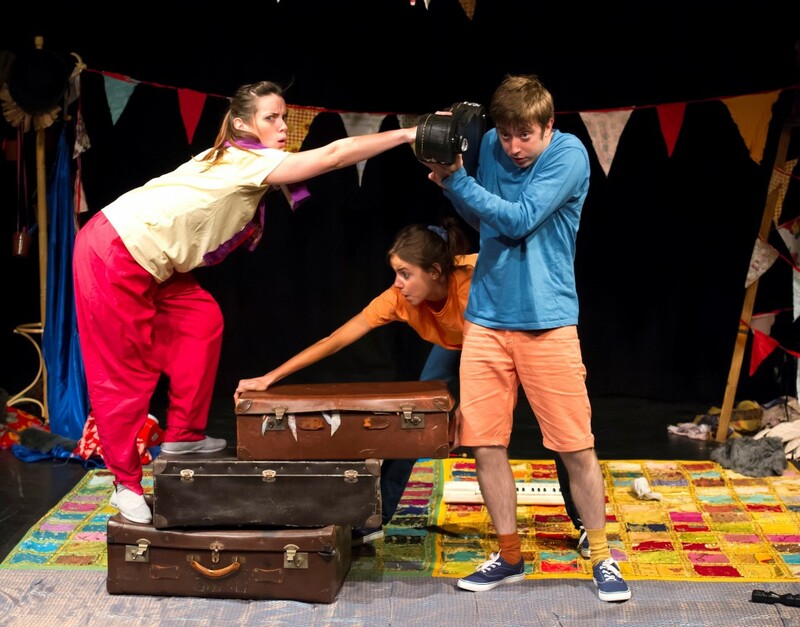 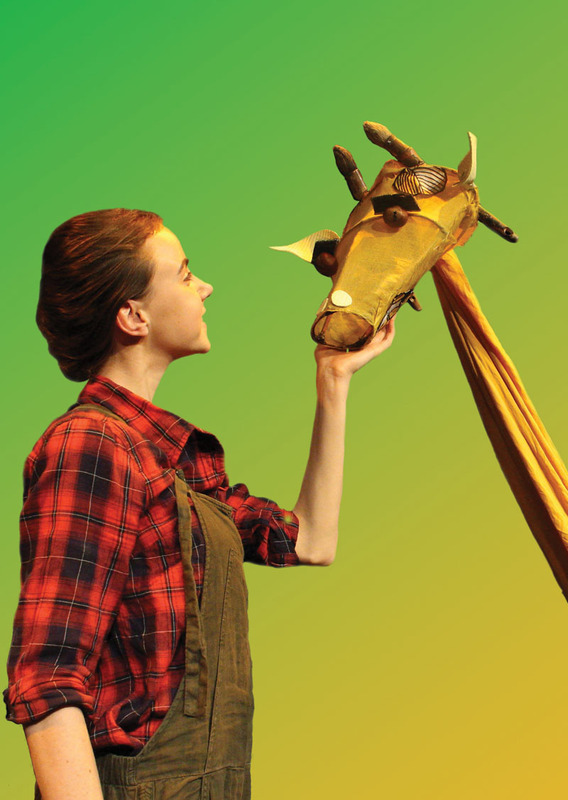 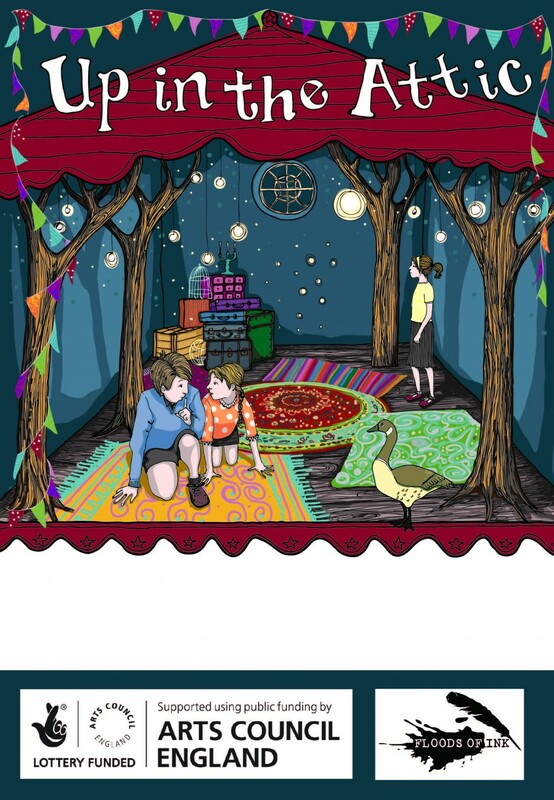 A magical, melodious and interactive tale created through enchanting music and puppetry. 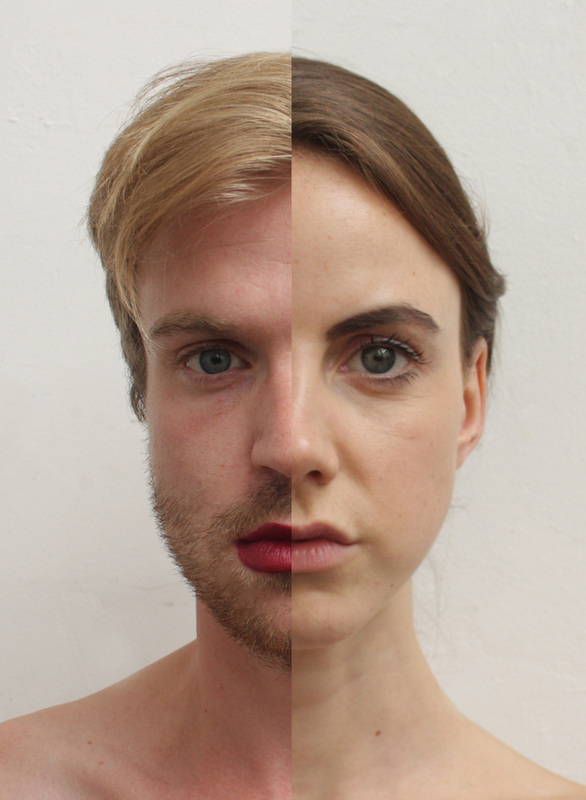 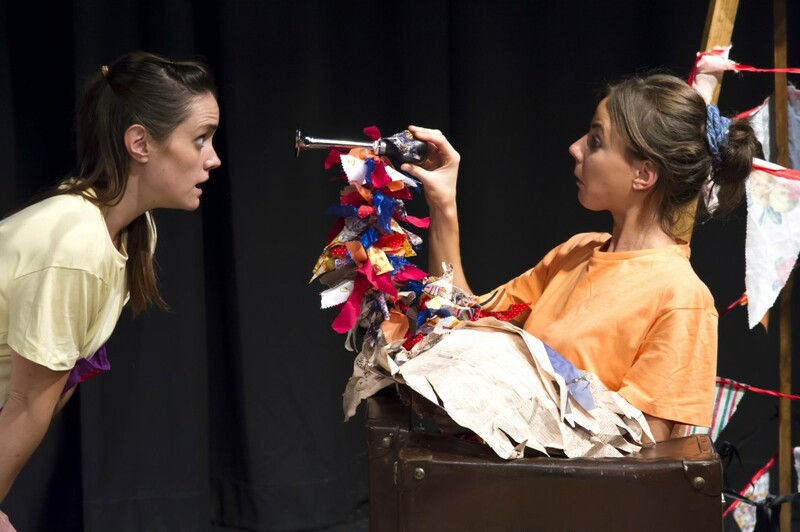 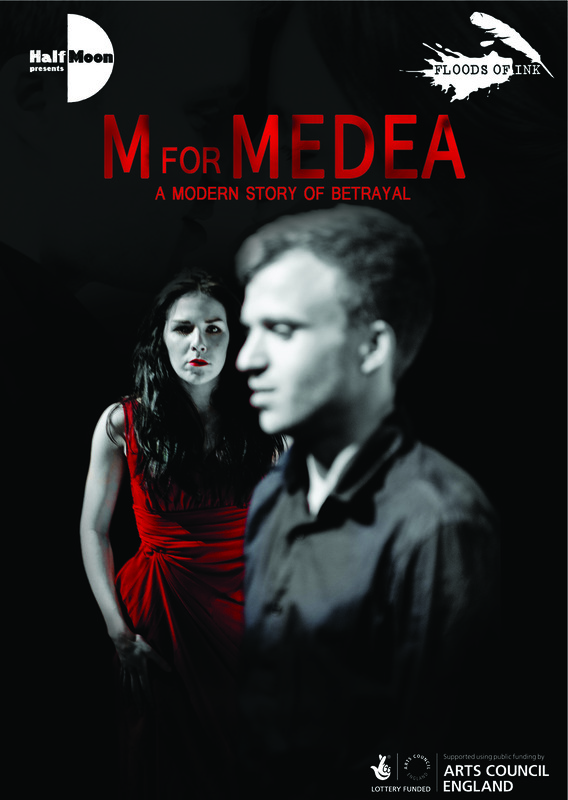 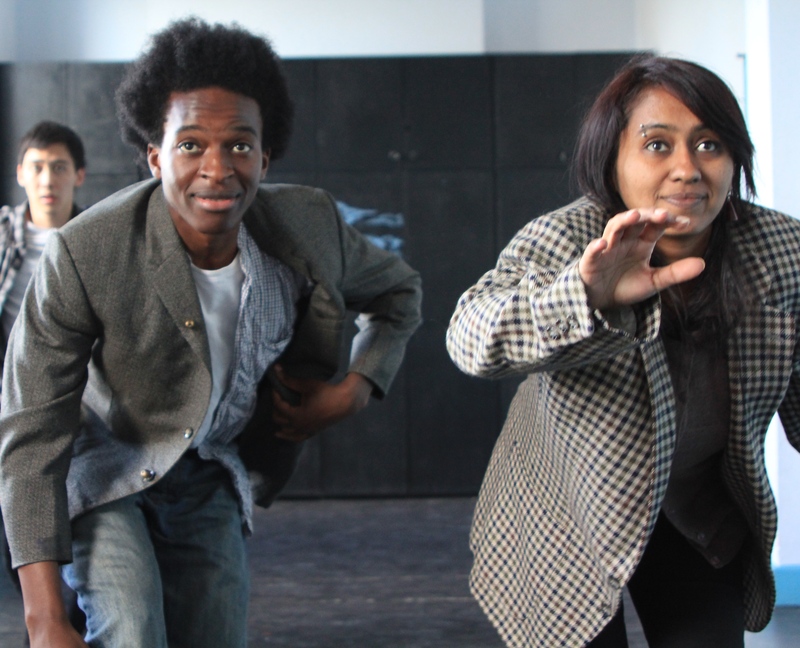 A Floods of Ink production that toured nationally as part of Half Moon Presents.